Deirdre Sullivan-Beeman has is a fine artist focused on the transition of young women into adulthood, and uses classical techniques to convey controversial content. 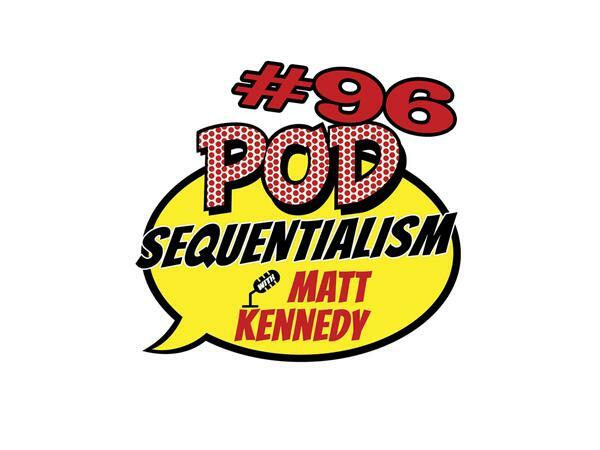 Deirdre discusses her evolution from event manager to fine artist on this empowering episode of Pod Sequentialism with Matt Kennedy. Presented by Meltdown Comics!